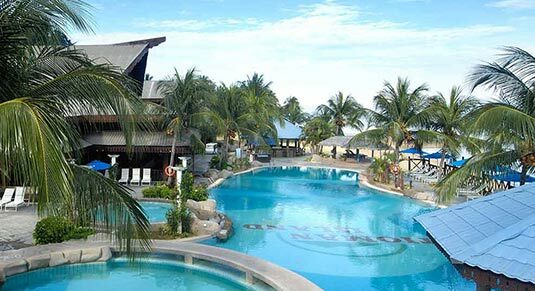 Berjaya Tioman Resort is not all about its accommodation and its settings, its delicious food mimics traditional home-cooked food and is one of the attractions on the island. 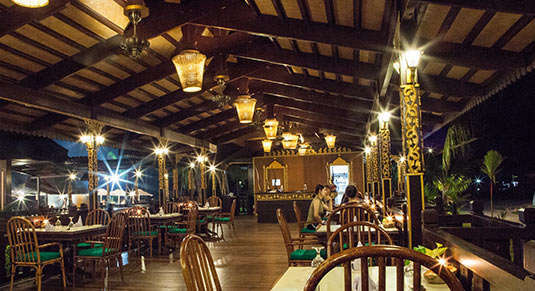 Guests are spoilt for choice as the resort serves a wide variety of local delicacies and international delights, ranging from authentic Malaysian, Indian, Thai, Western and Chinese flavours, setting itself apart from other Tioman Island restaurants. 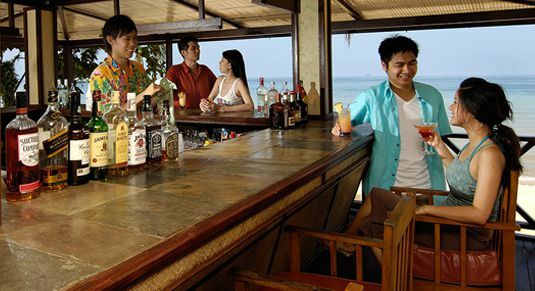 Besides offering hearty meals throughout the day, the resort also has an array of interesting cocktails and other scrumptious snacks and beverages to make chill-out sessions even better. 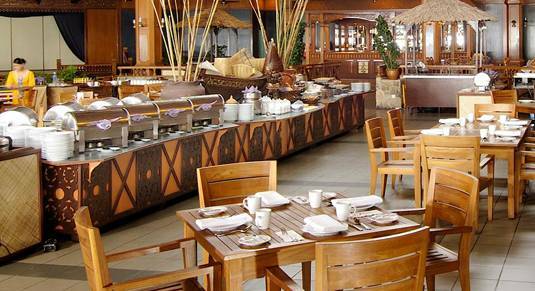 Savour flavourful Malaysian cuisine and other international delights in a classic Malay-styled setting. Enjoy a beautiful fusion of tangy flavours and appetising Thai cuisine in an alfresco beachfront setting. 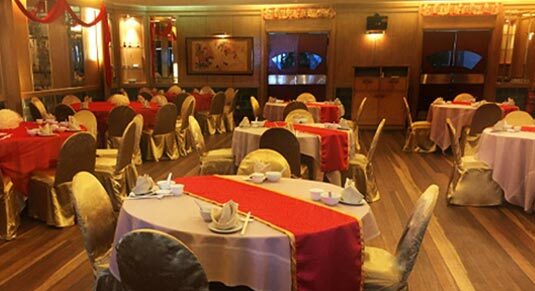 Entice yourself in the rich oriental cuisine at our authentic Chinese Restaurant which will enliven your tastebuds with your loved ones. 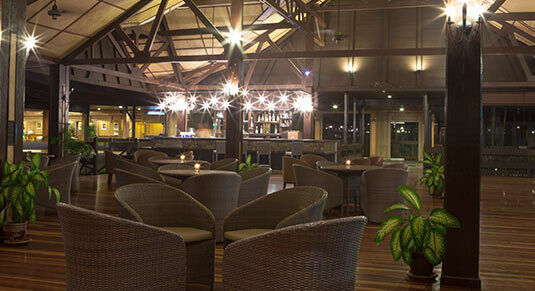 A perfect hang out spot serving beverages and snacks with live entertainment at the beachfront. A swim-up bar offering tropical cocktails and refreshing beverages to zest up your day by the pool. 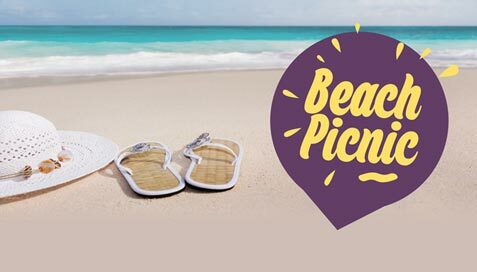 Delight in delicious ice-cold beverages while relaxing and catching up with family and friends.